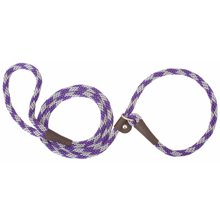 These British Style Slip Leads are durable and soft on the hands, perfect for training your pup! 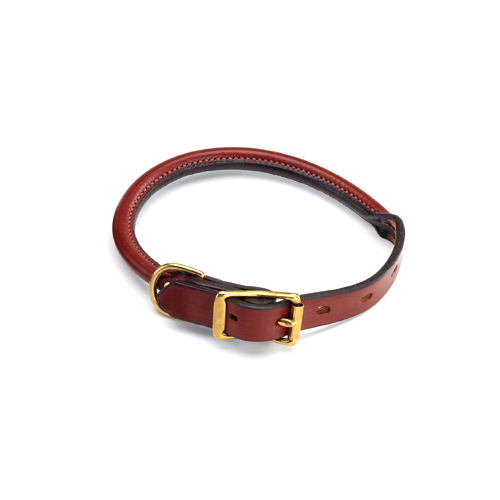 British Style Slip Lead – a leash and collar in one! Simplicity at its best. This leash is perfect for training your dog. 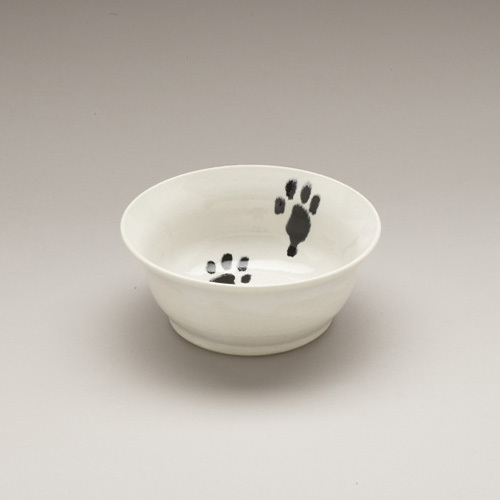 It’s soft on the hands and durable yet pliable enough to fit into your pocket. Slip leads have been a training tool used for years by professional trainers and handlers and Dog’s Best Collection is now making them available to you. Having a leash and collar in one design allows for quick correction and ease of use. The convenient adjustable leather slide prevents the lead from slipping off your dog’s head, yet allows it to be easily released into a relaxed position. 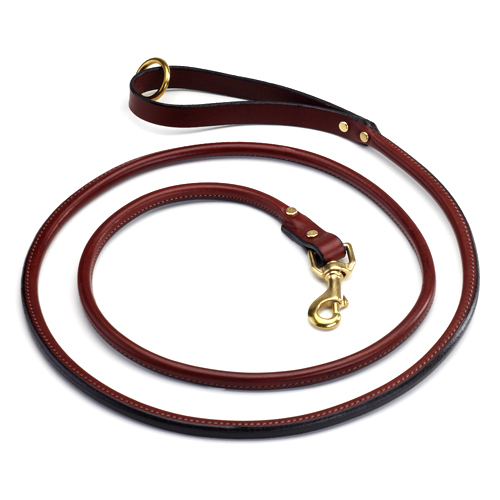 This 6-foot slip lead is available in two widths. 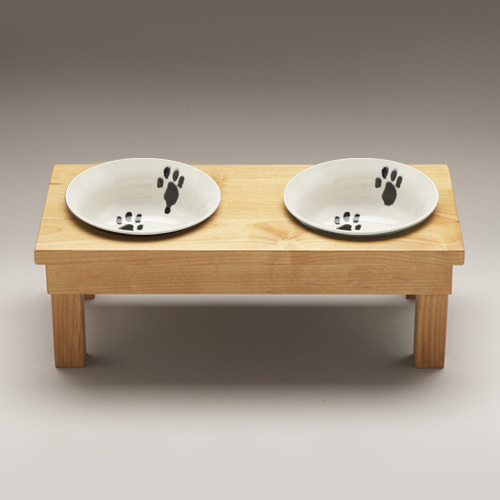 Select the width that best fits your dog’s size and strength and is most comfortable in your hand. Smaller width slip leads also available!